I love all things 'fandom', such as Harry Potter, Game of Thrones, Supernatural, Marvel, DC... the list is endless. 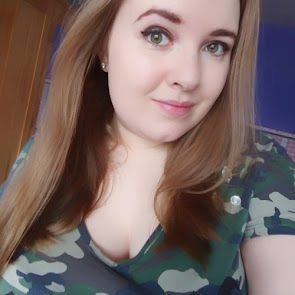 So after getting into Batman last year, as well as my love for Harley Quinn last October for Comic Con, I've become a little more geeky. I mean, I've tipped the scales now. I've gone from just movies and TV shows fandoms, to comic books. I've really got in the Harley Quinn Rebirth series this year, and it's a little scary, (as Cam tells me), how much I'm like Harley. Not in a 'psychotic, mad, murderer,' way, but her little mannerisms, her love of clothes and shoes, and her choice of words. I started reading comics last year a little bit, but it's only been since April that I've gone a little mad! Now you know this fact about me, if you didn't already! 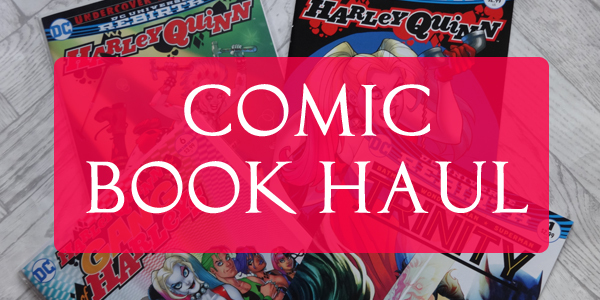 But today I wanted to share some of my recent comic book purchases for those of you bloggers and readers who are with me for the geeky stuff! So this is #4 of the new Harley Quinn series, and it's been really easy to jump into #1 and not feel too lost. There are a few references to the 'old' series, but you don't feel like you need to read it to get it! Number 1-3 was a Zombie story and 5-8 (I think) are a different story - so #4 stands alone! This one is about a killer robot in an overseas store, and Harley and Bolly Quinn go on a little adventure to stop it! 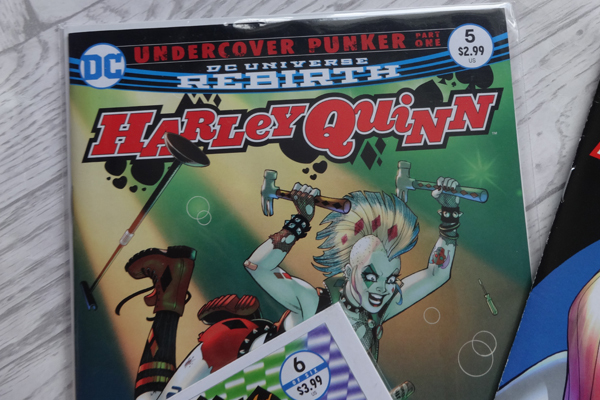 #5 is all about a set of killers who are in a Punk band, and to try and stop them, Harley and her friends form a Punk group, get transformations, and basically cause havoc. #6 is currently in the post on it's way to my house as you read this, and I cannot wait to see what she gets them all to do next! 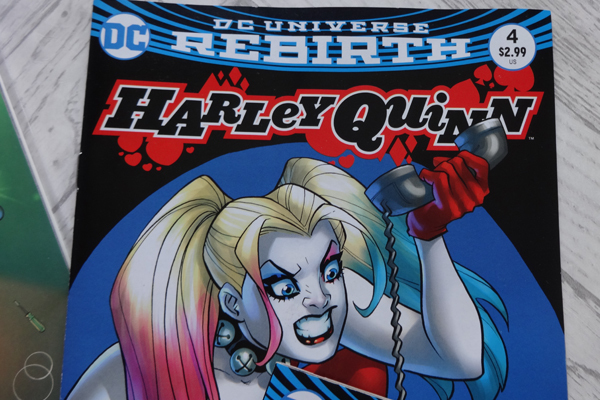 Harley Quinn and her Gang of Harleys, is a 6 part series that goes alongside the Rebirth comics, and is honestly the best series I've ever read so far. I'm loving the normal Harley ones, but these are just hilarious! 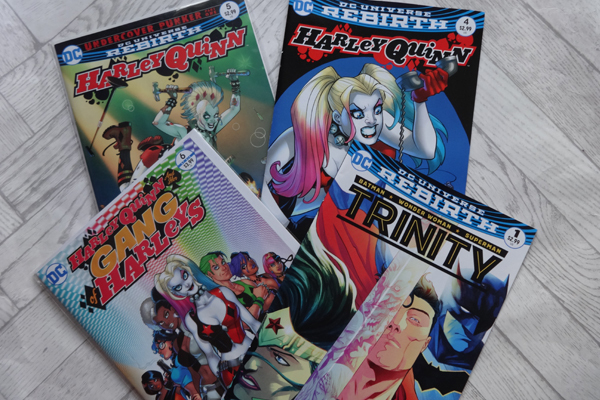 Harley has five girls and one guy in her Gang, and they each have their own Harley name - but you can read it to find them all out! 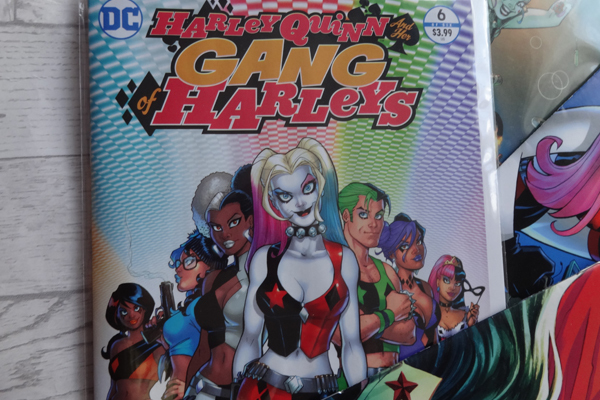 Harley gets kidnapped by the scary Harley Sinn, and the Gang are on a mission to save her! 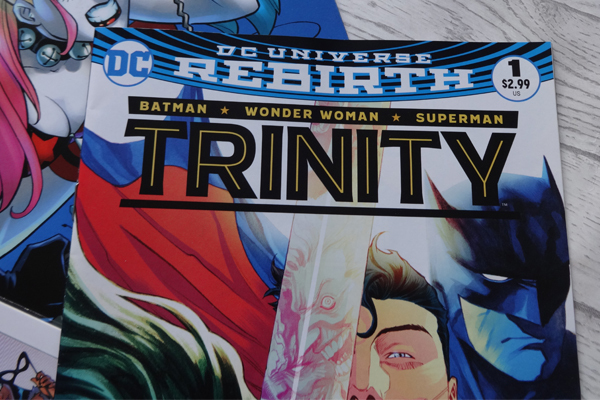 The Trinity series focuses on Batman, Superman and Wonderwoman. I read this not long after it was released in September, and I honestly cannot get into this. I won't get #2 as I just didn't like it! I loved the BvS movie, and am excited for the Wonder Woman movie, so I was hoping I would like this - but I feel you need to read a few of the previous 'old' series to really understand what was going on! So sadly no more of theses - even though Cameron loved it!